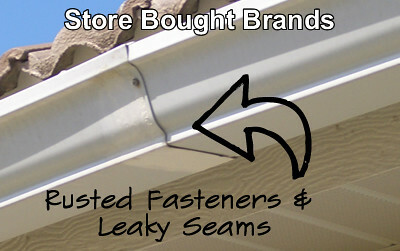 Do you need new gutters for your home? 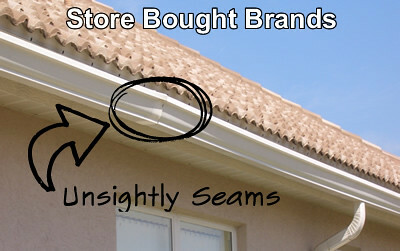 Seamless gutters are a great option. 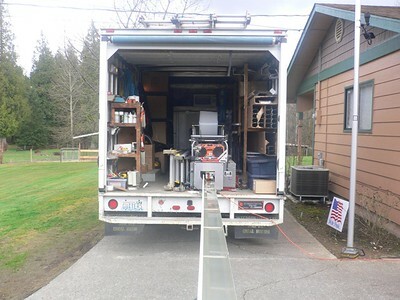 Scotts Remodeling, LLC can install new seamless aluminum gutters correctly to make sure you don’t have to deal with costly repairs later on down the road. Think you may need new gutters? Contact us today, or keep reading if you want to learn more about seamless gutters and why they may be a good option for your home! - Are more affordable than you may think. 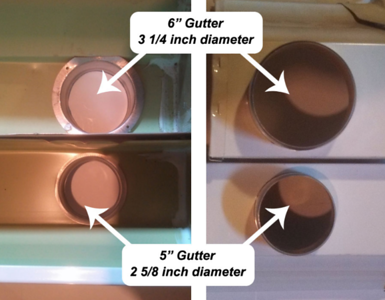 Gutter Installation from Scotts Remodeling, LLC. 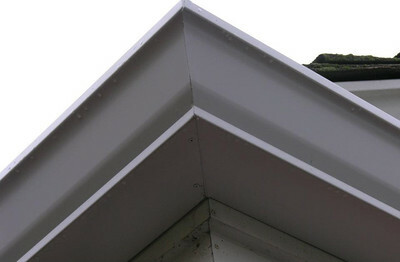 Our gutter specialists have an average of 10 years of experience in the industry. Our trusted gutter experts are among the best in the business, offering sound professional advice and reliable, quality service, to each and every customer—guaranteed! 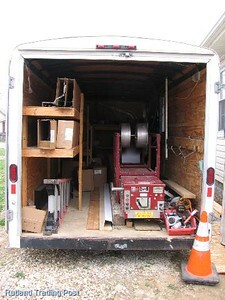 We are fully insured and provide you with an estimate free of charge. 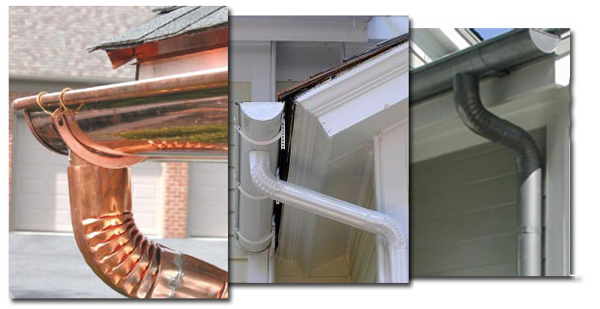 You can trust that our gutter specialists will develop a custom gutter solution for your home improvement project! 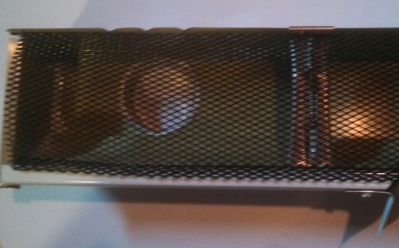 The gutters are available in a variety of colors. We are always providing our customers with the latest technology in gutter installation and advancement to meet your gutter needs. Our experienced professionals provide quality work you can trust. 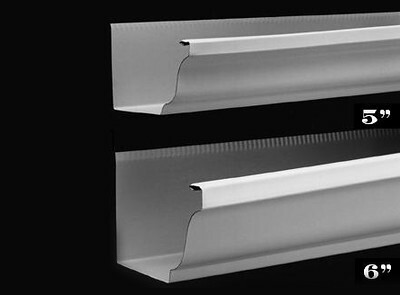 Contact us today to learn more about our seamless gutter installation! As with all home improvement projects, the cost of seamless gutters will vary depending on how many linear feet needed, steepness of the roof, how many downspouts and elbows and type of gutter materials used. Here are some average costs based on a standard 2,000 square foot home that doesn't have any unusual features. *Cost data is based on actual project costs as reported by HomeAdvisor members. Scotts Remodeling can install gutter screens to prevent large debris such as leaves and branches from clogging up the gutter and downspout. 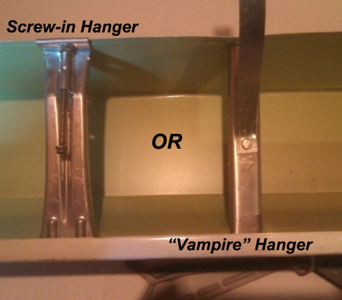 This will reduce your gutter maintenance dramatically but not completely eliminate it. 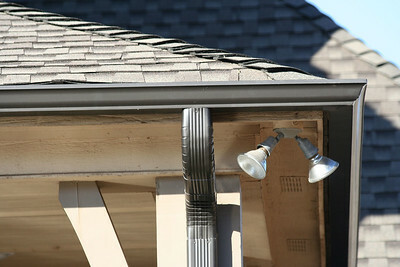 We recommend having your gutters cleaned and flushed once a year to remove smaller debris that can build up over time.